Great multi-purpose tool for cutting a 1-1/2" tenon joint for bed or hand rails, table, chair or bench legs, spindle-balusters, and stretcher-stringer joints. 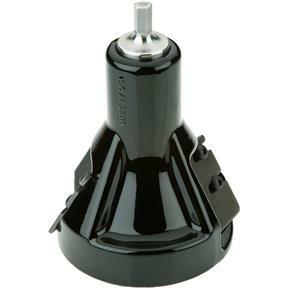 This heavy-duty, continuous rated midsized joint cutter is perfect for making semi-structural joints on indoor and outdoor projects. Designed for professional contractors, homebuilders, craftsmen or those who prefer the tapered shoulder or larger log capacity. Maximum tenon length is 3" and maximum log diameter is 4". 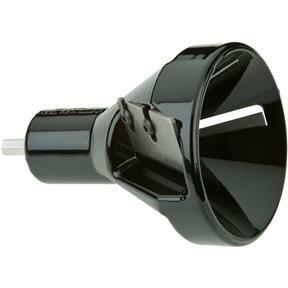 Requires a single-speed 1/2" or 3/4" drill, less than 450 RPMS. Made in the USA.